White-Haired Devil attempted to kill Kindaichi! White-Haired Devil has killed the first victim. But it's not enough. 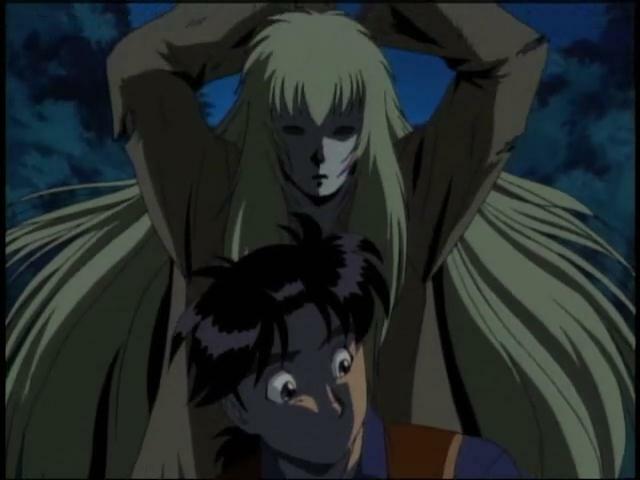 This time, White-Haired Devil attempted to kill Kindaichi. And the next morning, the second victim appears. Just who the White-Haired Devil really is? More links will be added later.